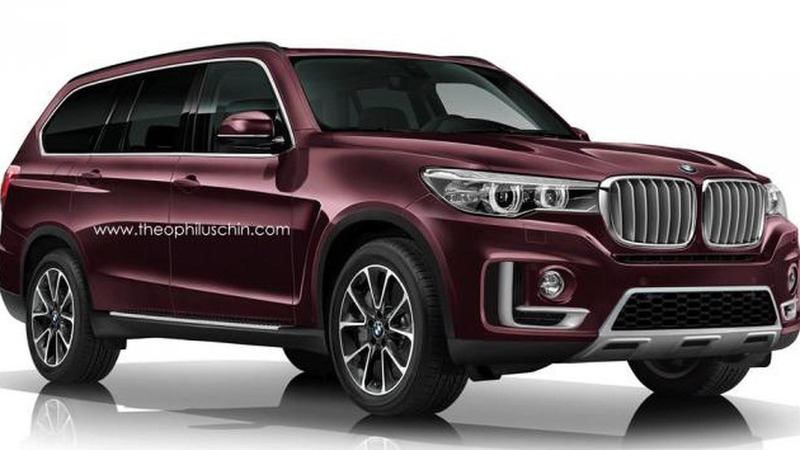 A 600-horsepower, three-row Bimmer? 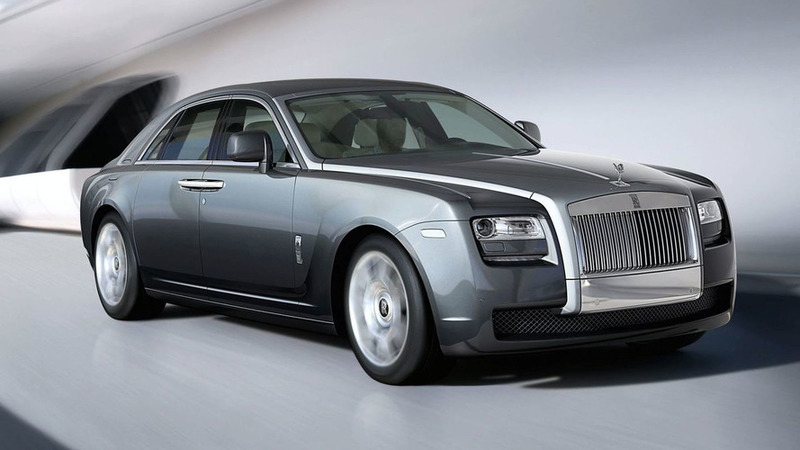 We're listening. 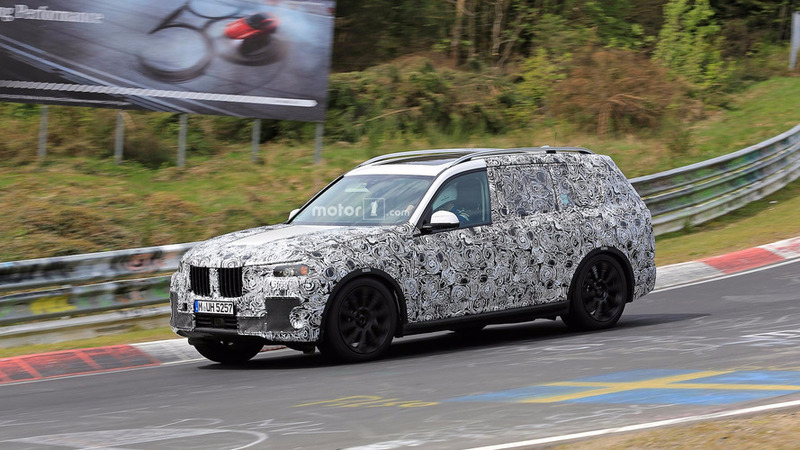 BMW X7 M production under consideration, but is it necessary? 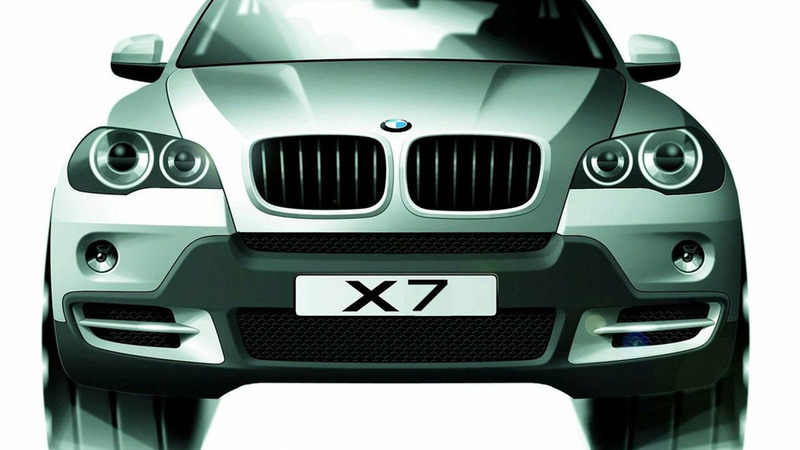 BMW is reportedly developing an ultra-luxurious version of the upcoming X7. 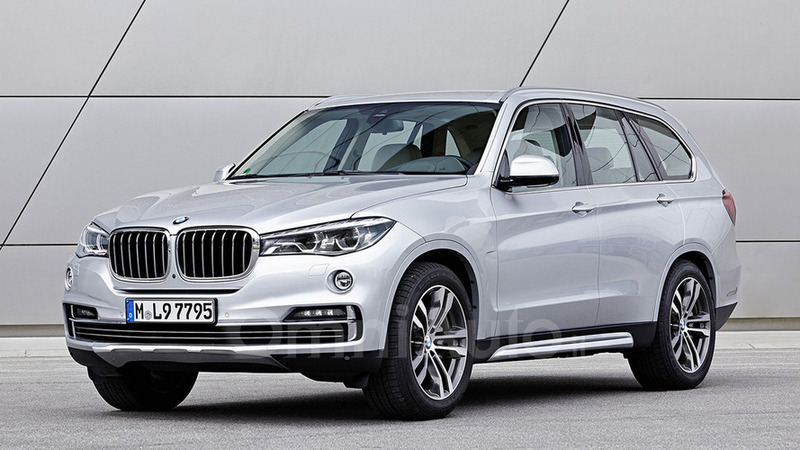 Spanish media has managed to obtain new details about the BMW X7 expected to come out in late 2017 or early 2018. 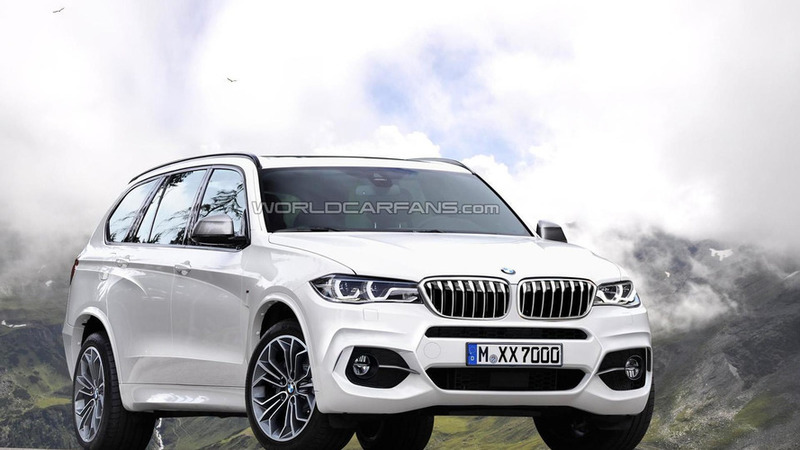 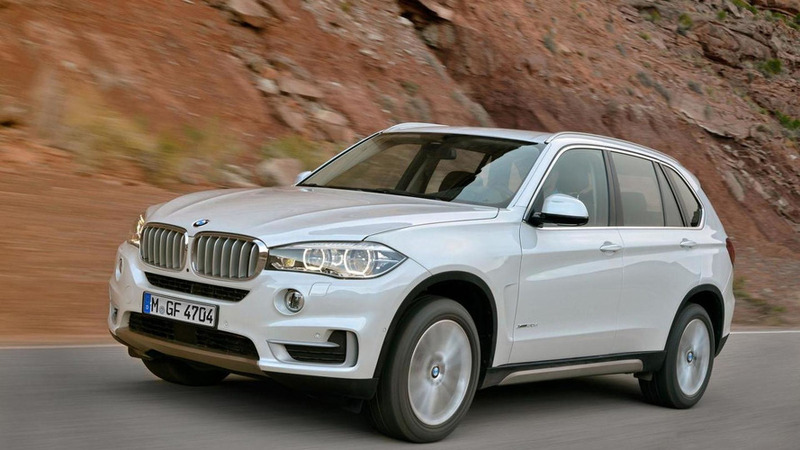 According to a recent report, the BMW X7 will go into production in 2017 or 2018. 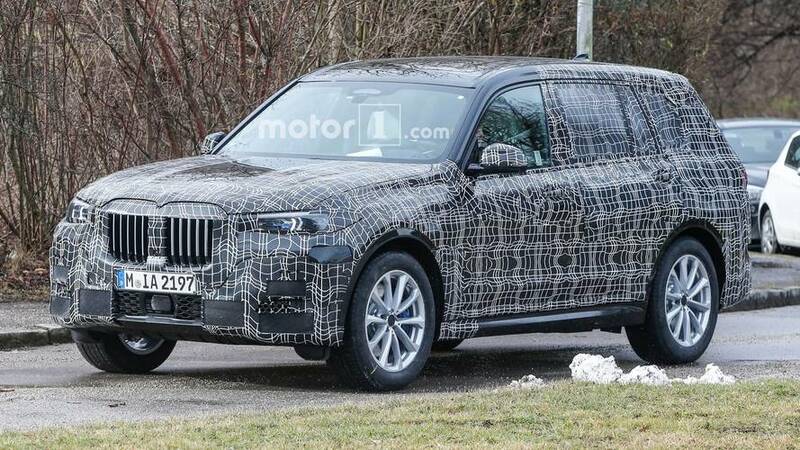 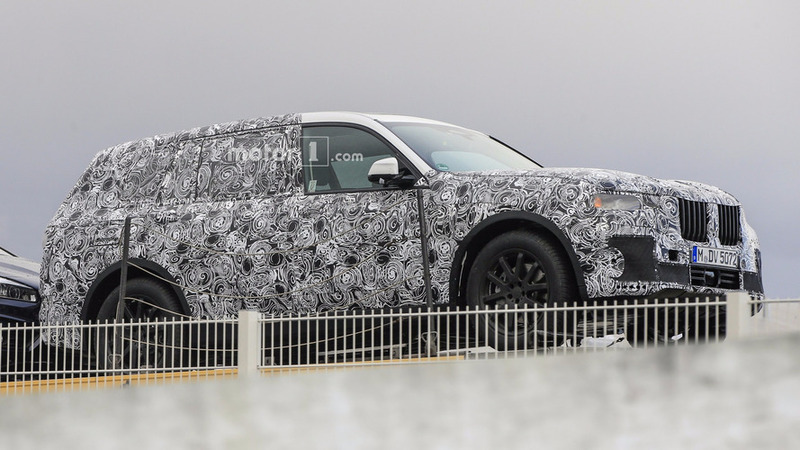 BMW X7 back on the table? 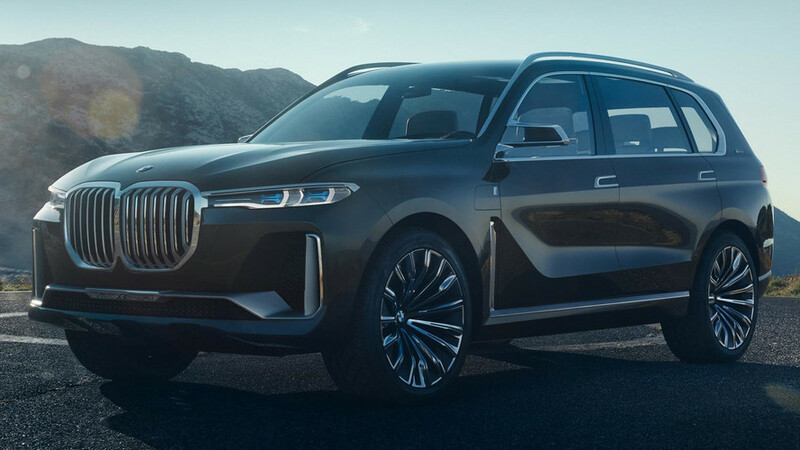 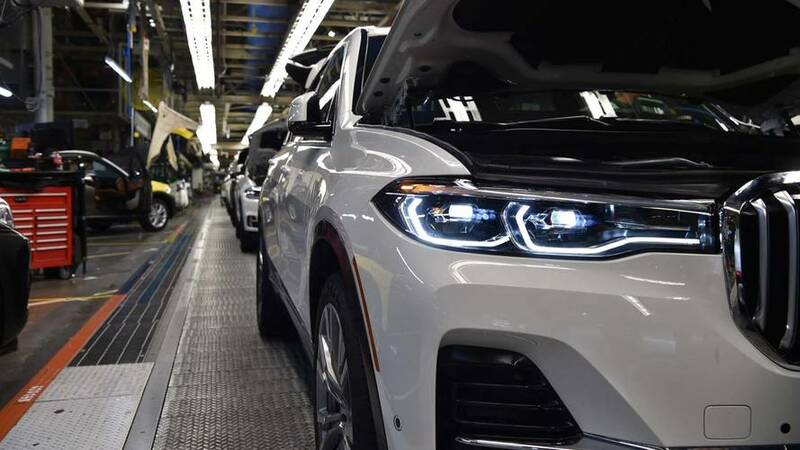 With Chinese demand for large, premium vehicles constantly on the rise, BMW may be considering reviving the X7.